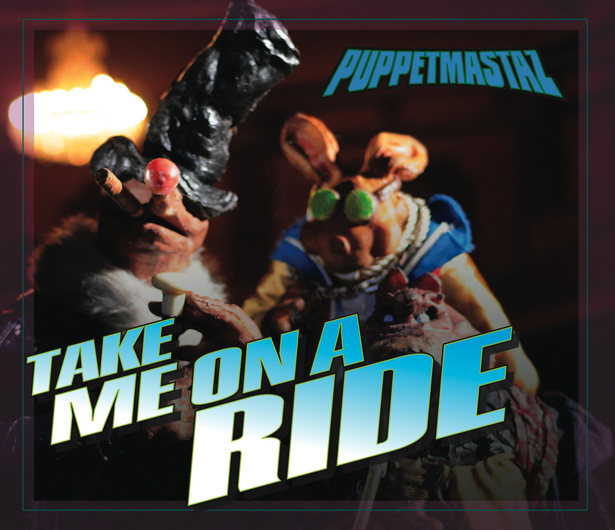 it´s time that puppets take over... after years of animal slavery and human stupidity - we are sure that the time has come for puppetmastaz to take over. but nobody needs to be afraid... „Let your Puppet take over! Join the Movement! Begin to see the creature you really are and make it happen!“ Mr Maloke and friends ride a gangstarr alike old school beat to introduce their european tour in may. Shitkatapult presents an unique and exclusive track!! TAKE ME ON A RIDE - is supreme firstclass hiphop with a classic touch.